Nawazuddin Siddiqui in exclusive interview with Bollywood Hungama. 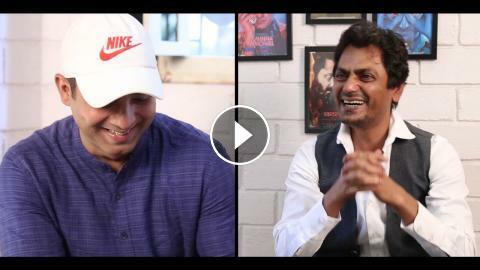 In this fun segment, Nawazuddin answers some fun rapid questions; he says that Bajrangi Bhaijaan was a fun and memorable experience. He also reveals that portraying the characters of Manto and Thackeray are like a big gift for him. Must Watch!